IESE and the Joaquim Molins Figueras Foundation have created a new research chair, the Joaquim Molins Figueras Chair of Strategic Alliances, which will be held byProf. Africa Ariño. Endowed by the foundation which gives it its name, the chair is aimed at generating and disseminating knowledge related to effective strategic alliances. 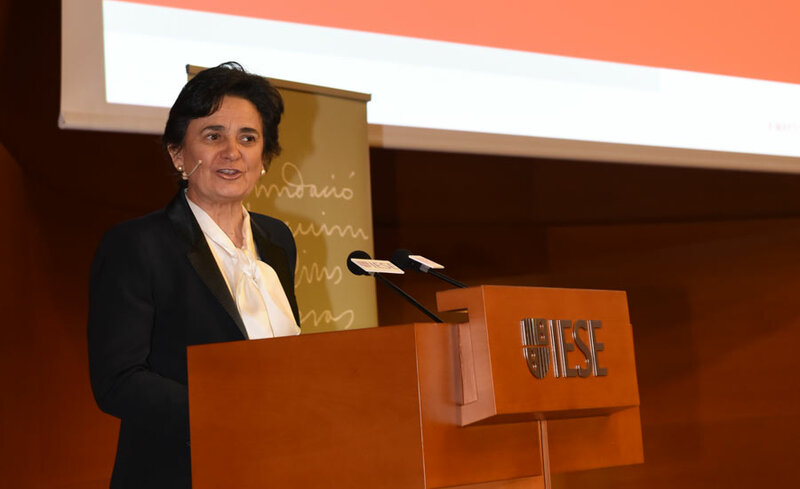 The chair was announced at an event on the Barcelona campus before hundreds of business leaders and IESE alumni. 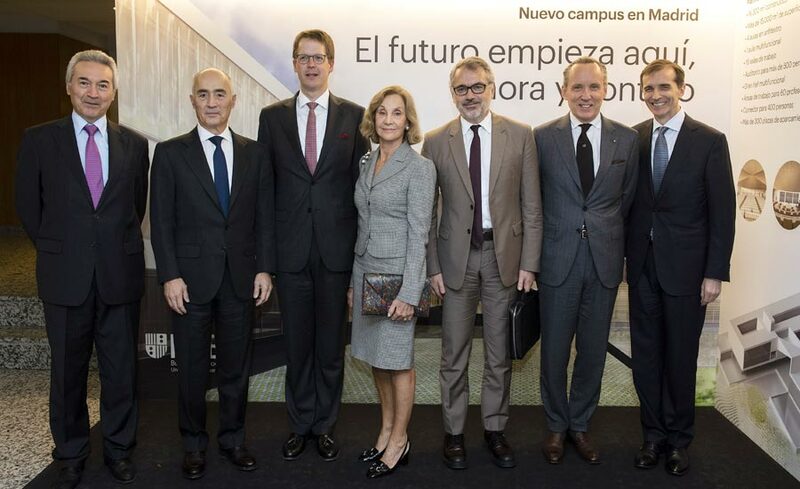 Also present were Joaquín Molins Gil, president of the foundation that carries the name of his father, the founder of Cementos Molins; Joan Molins Amat, the company’s first vice chairman; Julio Rodríguez, CEO; Dean Franz Heukamp; and Prof. Jordi Canals, IESE’s former dean. Strategic alliances are an increasingly decisive part of being able to compete in new markets, Prof. Ariño said in her speech. For that reason, the chair will foster the generation, dissemination and transfer of knowledge related to these alliances: how to design them, implement them and maintain them, so that they may be of maximum efficiency for companies. 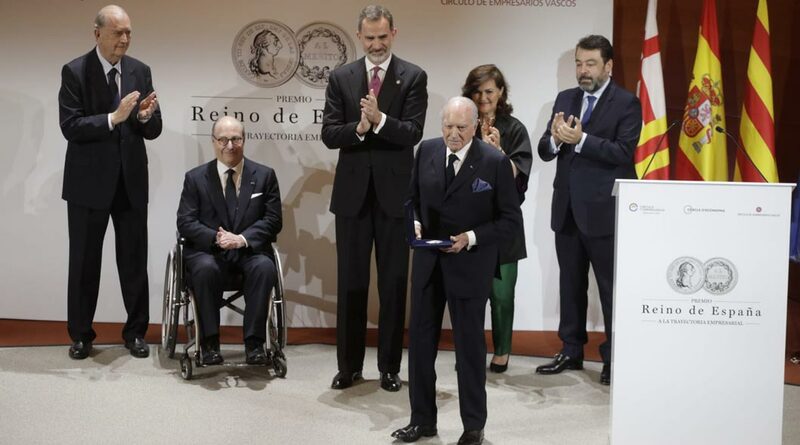 Molins Gil, meanwhile, highlighted that since 2001 the Joaquim Molins Figueras Foundation has supported family values as an engine of society and the economy and of family companies. And endowing a chair on strategic alliances responds precisely to how relevant these alliances are in the futureof family-run businesses. The chair begins its activities with a joint research project involving IESE and schools from several countries. The knowledge generated will be disseminated through the participation in conferences and the publication of academic articles, and transferred to companies through learning activities and the publication of articles aimed at the business world. Prof. Ariño is director of IESEs Strategic Management Department and is specialized in strategic alliances, particularly in their structural design, process issues, and the evolving relationship between the sides. She is associate editor of the Academy of Management Discoveries and member of the editorial board of the Strategic Management Journal. In the past, she served as deputy dean for faculty, and as director of the PhD Program. Joaquim Molins Figueras (1886-1976), founder of Cementos Molins, was key to developing Catalunya’s cement industry, and participated in textile companies, public works projects and other social projects. The foundation that carries his name is currently involved in two dozen projects, including social programs and research support. With this new chair, IESE will have 14 research centers and 24 chairs linked to an internationally recognized professor.